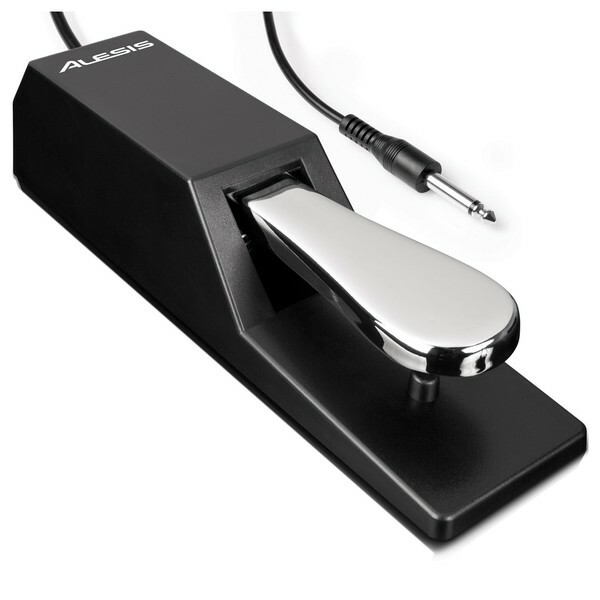 The Alesis ASP-2 Sustain Pedal is a compact, piano-stye sustain pedal designed for virtually any piano/keyboard with a sustain input. 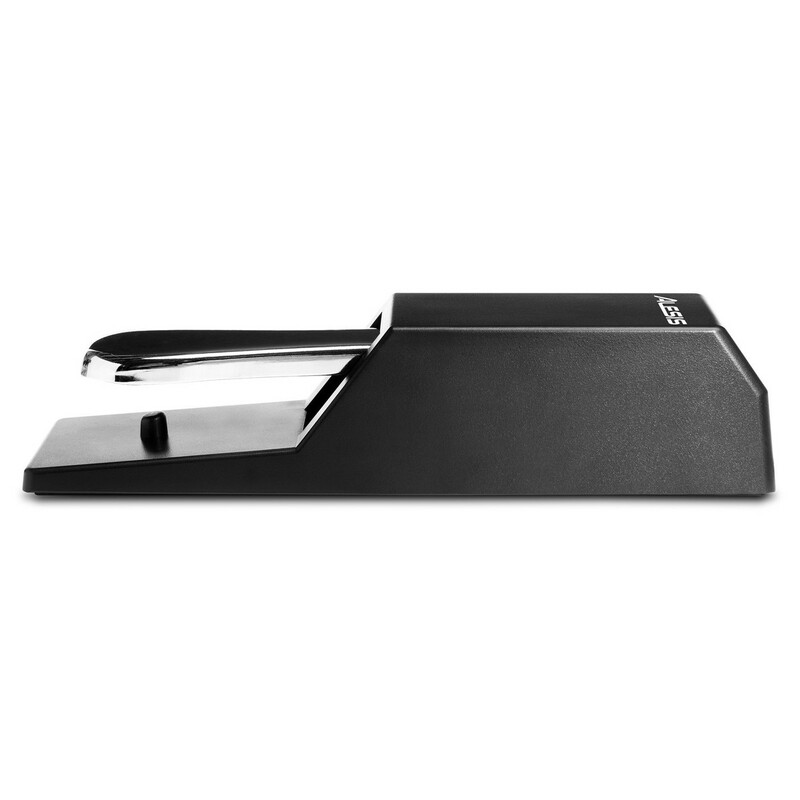 The ASP-2 Sustain Pedal provides added expression to both keyboards and pianos. 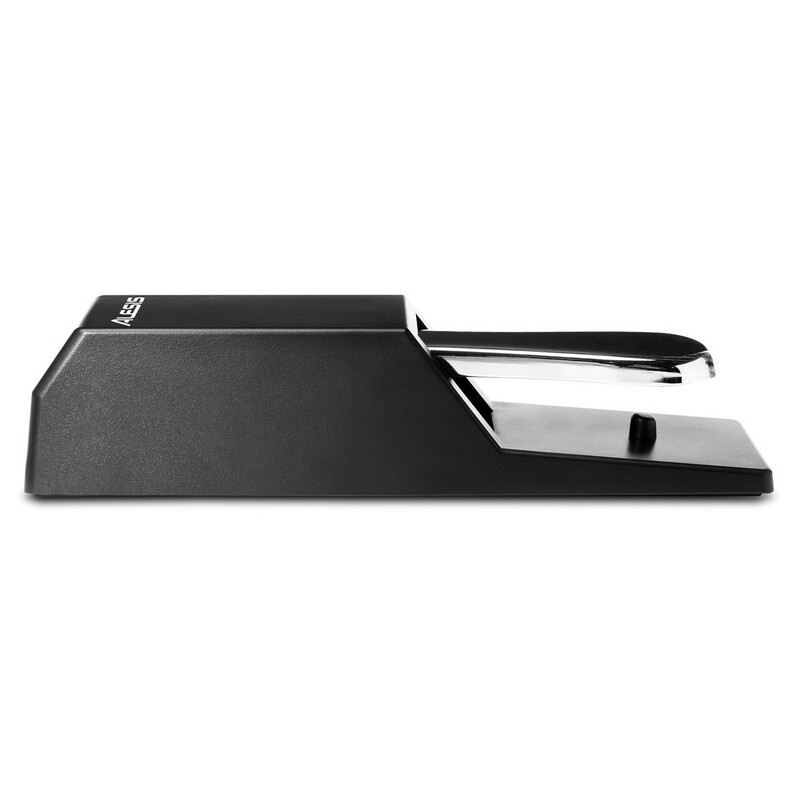 Its simple yet robust design features a specially-designed rubber bottom, that grips the floor for optimal stability. The classic-style pedal allows you to easily trigger sustain on your notes, providing more fluid playability, highly useful for making keyboard/controllers act more naturally. The ASP-2 works with any Alesis digital piano, keyboard or MIDI controller. It even features a polarity switch, making it compatible with virtually any keyboard.